These gloves are suitable for general hand protection in light duty applications. 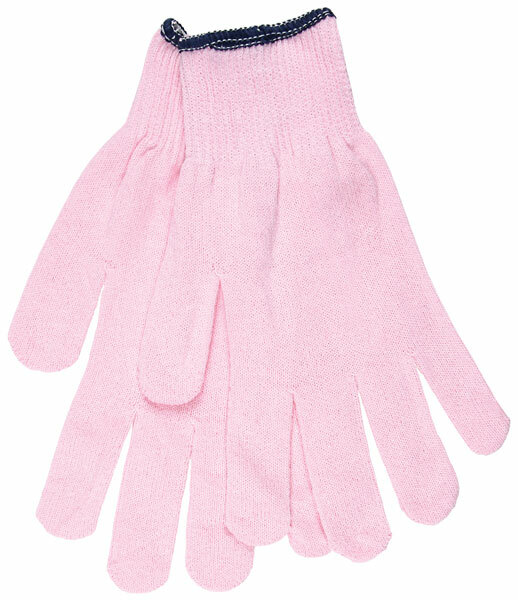 The 9612P series features a regular weight 13 gauge Powder Pink Cotton / Polyester Blend material. The Pink color stands out and can be worn for task specific applications or just for those who love the color!